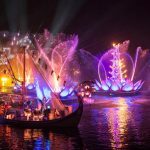 Disney has said that addition to fireworks, the new nighttime extravaganza will feature more lasers, lights and projections than any Disney show before it. Sounds like drones could be on that list too. “Happily Ever After” promises to be an entirely new kind of Disney storytelling, one that will take guests on an inspiring journey filled with heart, humor and emotion. 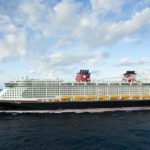 The 18-minute spectacle will feature scenes from classic Disney films such as “The Little Mermaid” and “Aladdin” to modern blockbusters “Moana” and “Zootopia.” Cinderella Castle will become part of the story itself, with dazzling projections bringing heartfelt Disney stories to life on and around the iconic 18-story-tall castle. Quasimodo from “Hunchback of Notre Dame” swings from the turrets. Woody and his pals from Pixar’s “Toy Story” recreate the castle entirely out of toys. And Maleficent from “Sleeping Beauty” envelops the castle in her signature green flames. 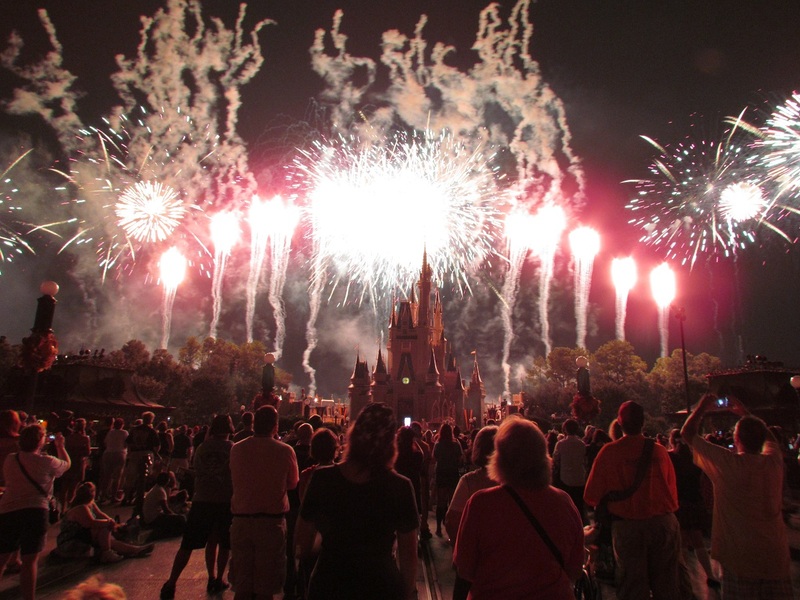 “Happily Ever After” will be presented nightly. 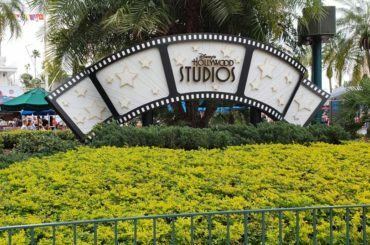 Show times vary based on park hours. 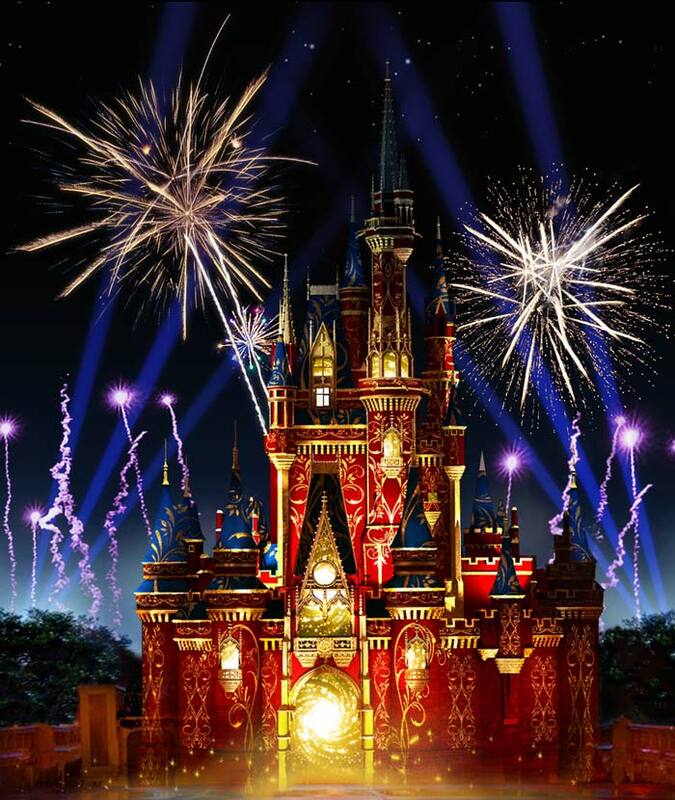 The last show for “Wishes” will be May 11th and the new show starts the next night. So you know where I’ll be, how about you?